"Instantly likeable and a complete natural on stage... annoyingly promising!" 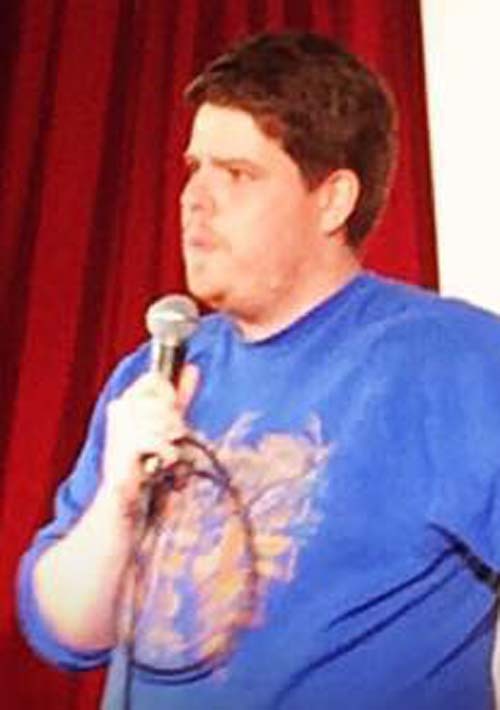 Jamie McGowan has been regularly gigging on the Welsh comedy circuit since April 2014, since then he has become a firm favourite with audiences and a compere held in high regard. Jamie is a whirlwind of energy, confidence and cheeky charm, whisking the audience into a frenzy of cheesy one liners, anecdotes and silliness. A confident MC, Jamies natural charm and likeability makes him an ideal host, his quick wit and energy make him a superb opener.